CPD on scene of an accident. 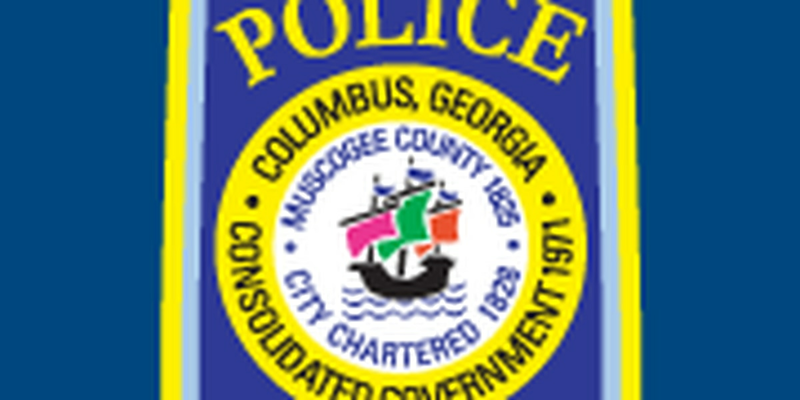 COLUMBUS, GA (WTVM) – Columbus police are on the scene of an accident with injuries on I-185 Northbound off of exit 10. Police say the accident involves multiple vehicles. Expect delays on your commute home and avoid this area if possible. The Columbus Police and Fire/EMS Departments are on scene with a multiple motor vehicle accident with injuries in the area of I-185 Northbound at exit 10. Expect delays and avoid the area if possible.